Chatham Island snipe are now only found on a few islands of the southern Chathams group. They hide under cover by day and are most active at dusk and dawn. 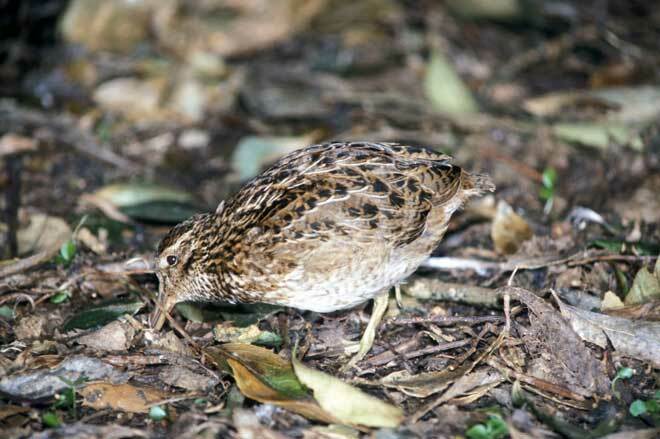 Their closest relatives are typical shorebirds, but New Zealand snipes are more similar to kiwi in some of their habits, sheltering in the undergrowth and feeding in damp inland bush or boggy clearings more than along the shore. They feed by probing into soft soil for worms, amphipods, insects and larvae.